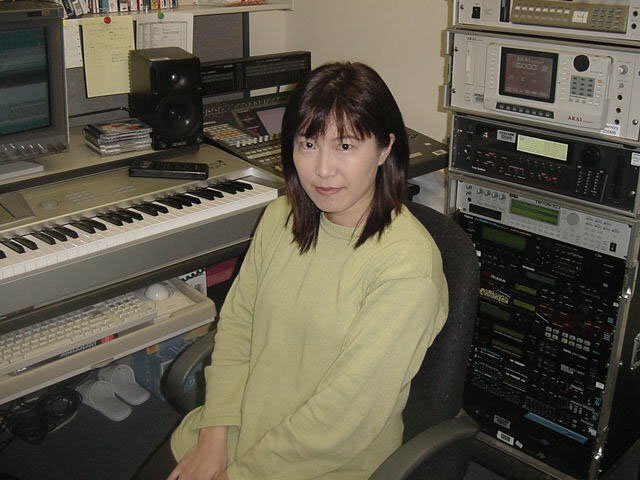 Known for her work on Street Fighter II, the Super Mario RPG/Mario & Luigi series, and Kingdom Hearts, Yoko Shimomura will be at the helm composing music for the newly named Final Fantasy XV. Listening from early trailers of the game, if you have a keen ear for videogame music, you can probably tell that she was composing music for this game from the get go when it was still Final Fantasy Versus XIII. After the reveal of Versus XIII becoming FFXV, Yoko’s gotten a rather noteworthy promotion as far as Final Fantasy games go. The main Final Fantasy games have been composed by the likes of Hitoshi Sakimoto (Final Fantasy XII, Odin Sphere), Masashi Hamauzu (Final Fantasy XIII, SaGa Frontier 2), and the legendary Nobuo Uematsu (Final Fantasy I-XI and XIV, The Last Story). Yoko Shimomura’s music, at least for the battle themes, is known for its marching drum beats and melodic violins. Other times, she’ll throw in that old-school flair for kicks. I covered her music her week of Composer’s Month, so go over there to get a feel for what her music sounds like. This entry was posted in Gaming News and tagged final fantasy, Final Fantasy Versus XIII, Final Fantasy XV, Kingdom Hearts, square enix, tetsuya nomura, Yoko Shimomura on June 19, 2013 by Steven T..